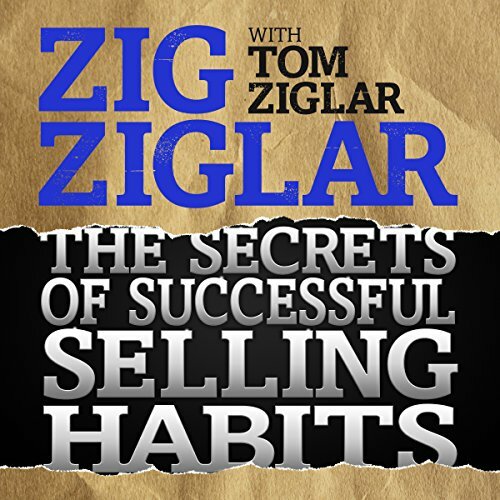 Showing results by author "Tom Ziglar"
What Is Marketing and Sales? 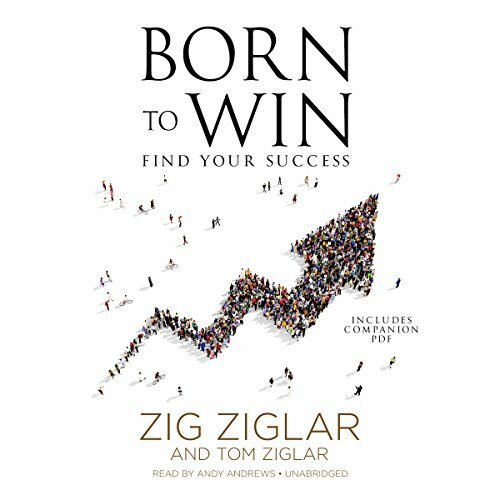 explores the fundamental elements of a brilliant marketing plan. 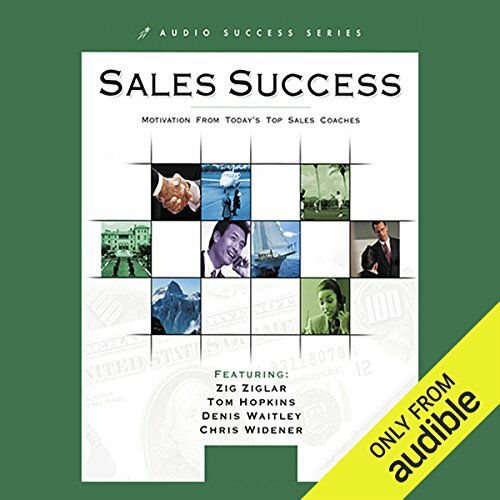 If marketing is not your area of expertise, then listening to this audio series from handpicked speakers and authors is just the thing you need to build a profitable revenue stream in your business. 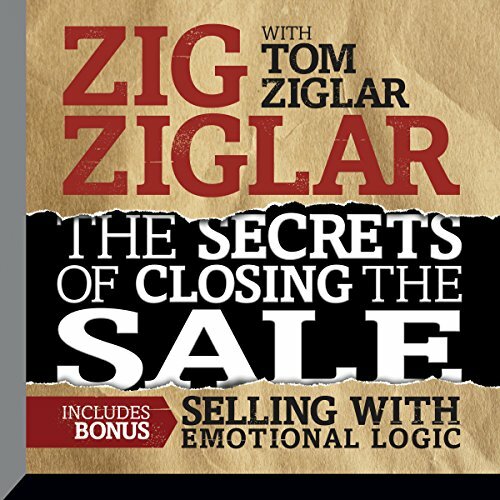 This real-world look at marketing and sales will illuminate powerful opportunities in your business. 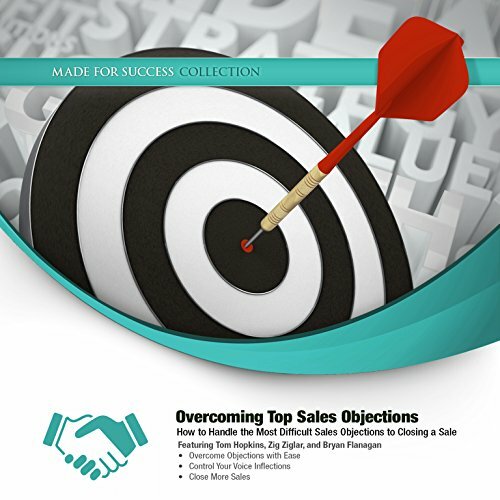 From structuring your marketing plan to setting up your website to sell, this product is guaranteed to help you capture leads and convert them to sales. 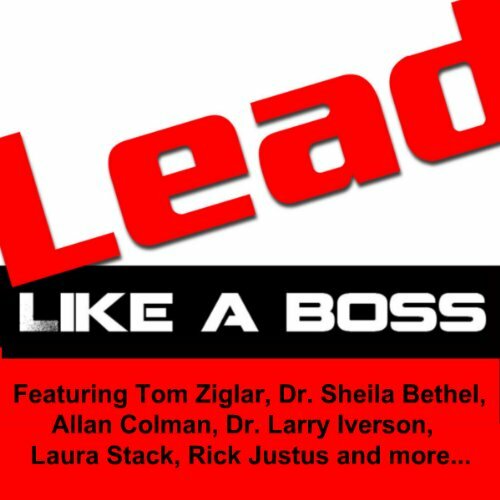 To lead "Like a Boss" means to develop a new set of leadership skills - leading with style and courage. 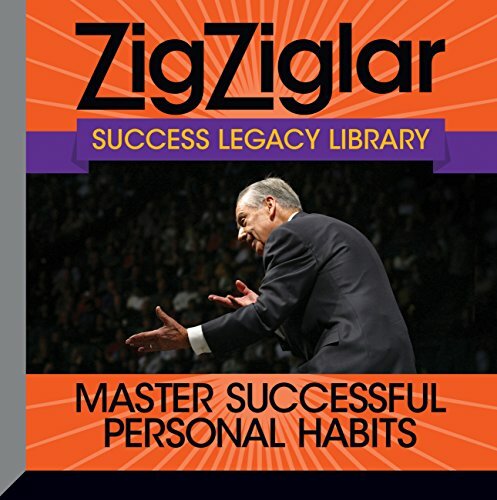 This collection of leadership principles from authors, PhD's, psychologists, CEO's, and professional speakers is designed to help new leaders develop instantaneous leadership results. 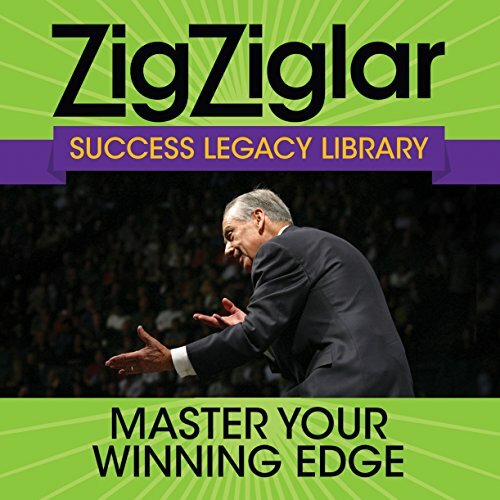 Would you like to become an incredible leader of change... and have your team love it? Would you like to understand the three core traits of young leaders? Well now you can. 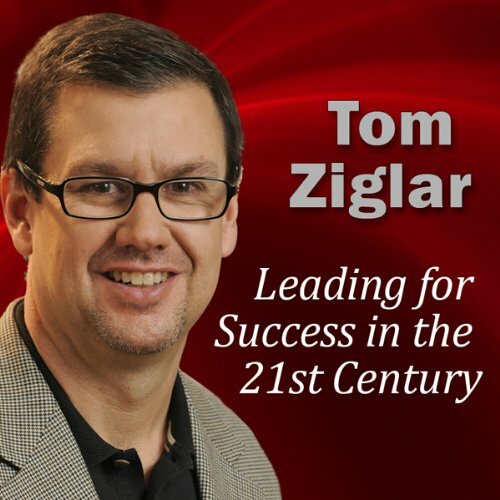 How can you be a successful leader in this multi-media world that we live in? 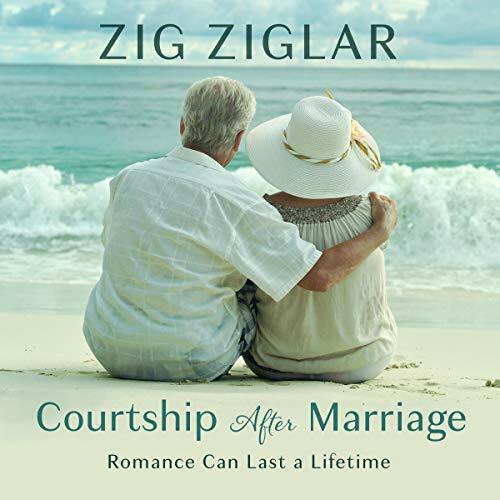 Tom Ziglar may just have the answer. 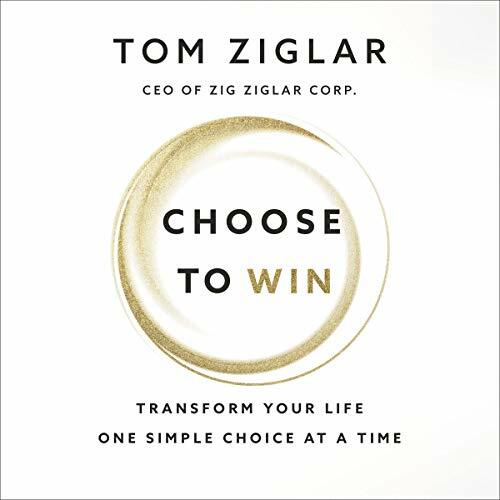 Tom will teach you how to use tried-and-true principles of leadership and character in all of the modern tools available today. 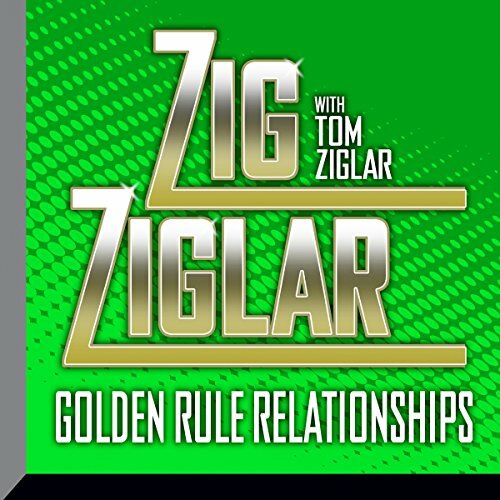 The key is to provide value and build relationships. 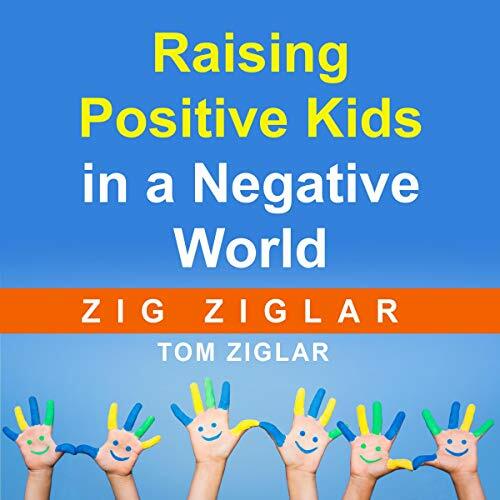 Tom presents this modern message while weaving through timeless, classic stories of his father, Zig Ziglar.